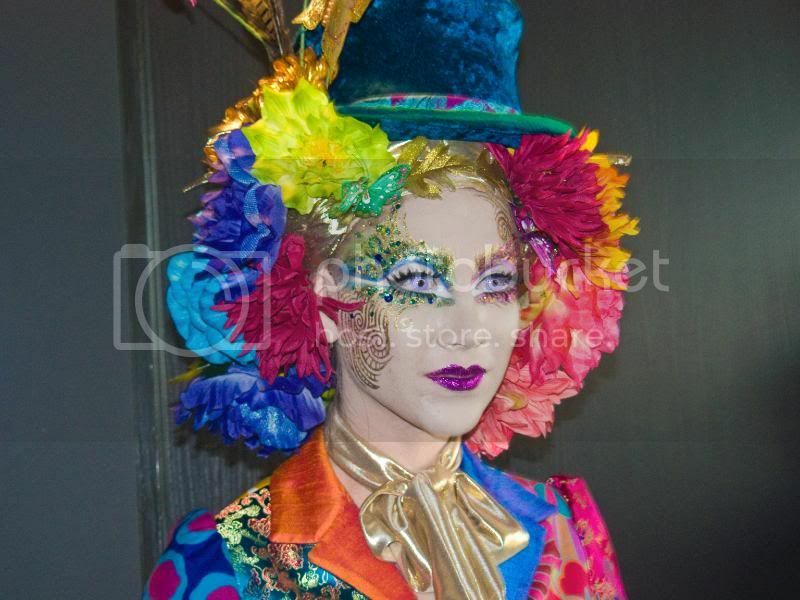 WARPAINT and Unicorns: IMATS TORONTO 2012 is coming! This will be my third year going to IMATS and my first year going by myself. Greyhound and the TCC will be my means of getting there this year for the day and back. So LOTS of commuting for me! This trade show is open to the public so for those that are starting their hits, don't have the academic credentials for pro rates, or random makeup enthusiast like myself that does makeup on the side this is the place to go to get your products for the year. The discount rates range from 20%-50% based on the seller. Because of nature of the setup up Cash or Credit card is the most recommend payment method but they are offering SquareUP as an option if you have a smart device. It's also great to take advantage of the presentations that are going on all day in two locations to learn about products and techniques. There is also two students competitions; one is for beauty/fantasy makeup on Saturday with a 2 hour limit and the other is special effect character/prosthetic creations on Sunday with a 3 hour limit. For myself I'm going this year to get body paint for two costumes I'll be doing over the summer, light green (Venus McFlaytrap) and pale purple (Nehelania). And will only be attending on the Saturday the 17th. Skin Illustrator Palette (FX /Zomie/Alchemy) & AA Airbrush metallics and flesh tones. 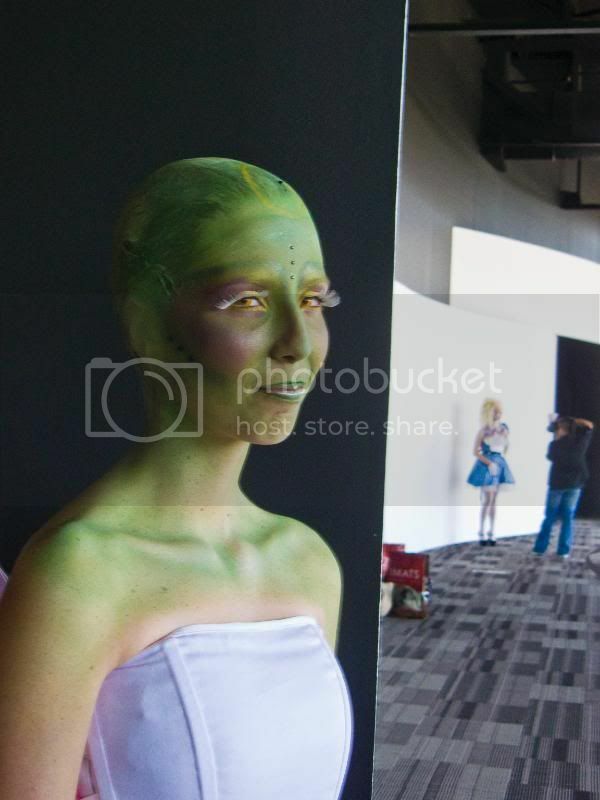 You can find out more about the IMATS Toronto on and the other international locations and date on their website.